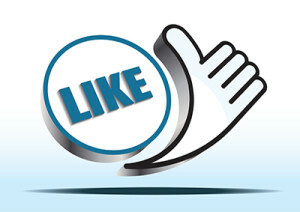 Referrals are basically other people doing your marketing for you. 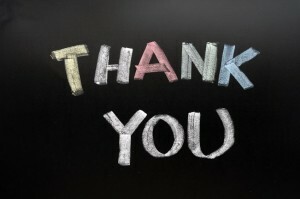 When it comes to a people-industry like tennis coaching, the power of recommendations is massive. 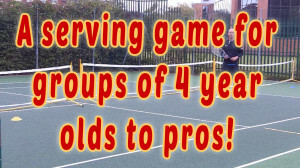 Race to the baseline – a serving game for 4 year olds through to pros! Here is a very simple but effective serving game which I use a lot! It works for groups of 4 year olds upwards, but as with many drills and games, it can be adapted for players right up to a very high level – just by changing some of the conditions. The children are all spaced out along the net with a cone – only a couple of feet back from the net. 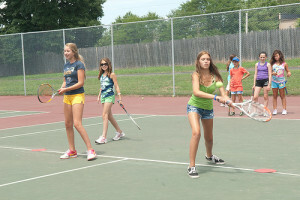 They serve – could be overarm or even a simple underarm serve. Every time they get their serve in, they move their cone back by one racket length. It’s a race to get back as far as they can. 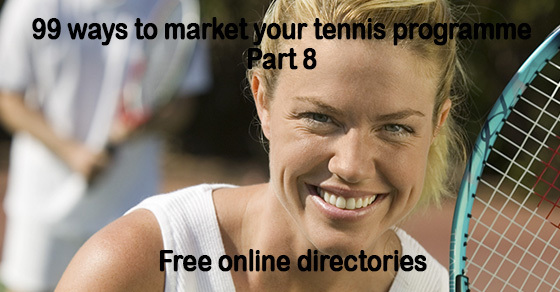 In part 8 I talked about free online directories where you can list your tennis programme. This post is simple – it will just list any sites where you can list your tennis programme or your personal coaching services. Some will be free, some paid, some international, others limited to particular countries. I will add to this post any time I come across a new site. 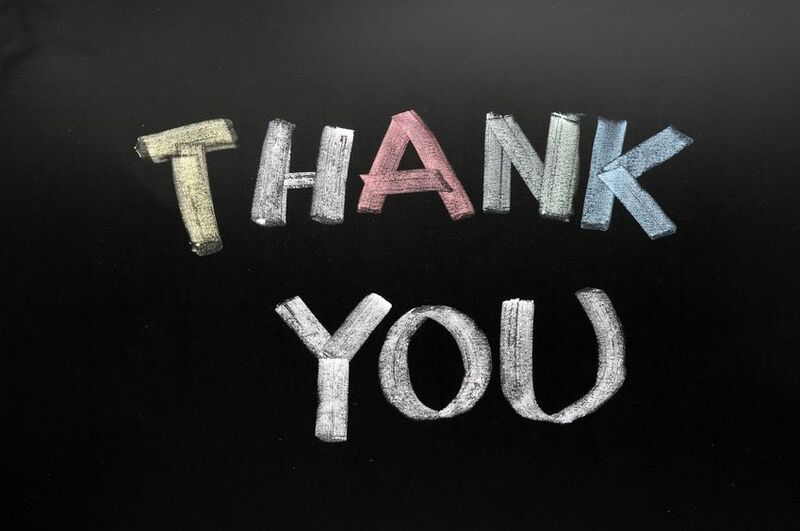 Please do your bit by adding any of your own ideas in the comments section. 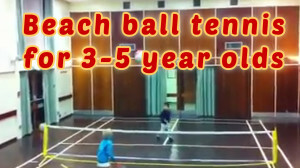 Here is a warm up you can do with 3-4 year olds, but also works with older children as well. 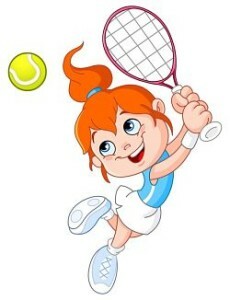 What equipment can you use to teach 3-4 year olds tennis?